Club Penguin Style Catalog April 2014 Sneak Peek! 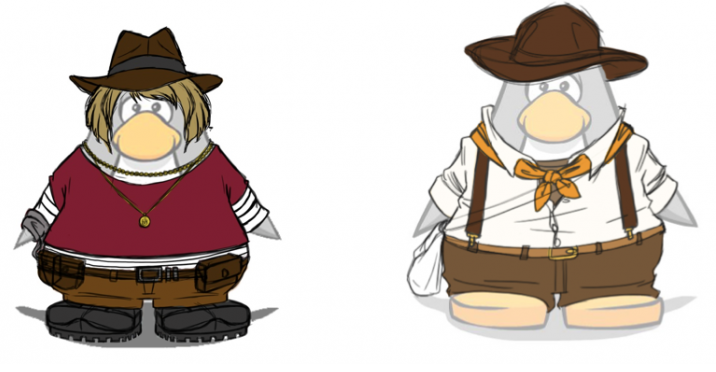 The Club Penguin team is so hard at work they're already working on Aprils style catalog! They gave us a little sneak peek recently of two outfits they are working on. Club Penguin usually releases clothes in the catalogs according to whatever party is going on in that month. So what do you think Club Penguin has planned for April?